Obituary for Michele Anne (Tarantino) Urrato | DeMarco-Stone Funeral Home Inc.
Michele Anne Urrato, 68, of Guilderland, passed quietly on Thursday, January 31, 2019 at the Good Samaritan Health Care Center in Delmar. Born in Brooklyn, NY, Michele was the daughter of the late Frank and Mildred Tarantino. She relocated to the Guilderland area in 1977 where she expanded her family and service in the Guilderland School District. 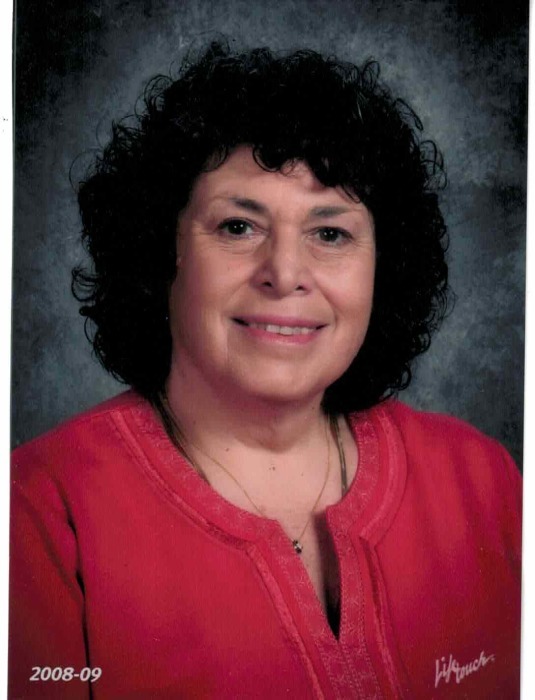 Michele was employed in various capacities with the Guilderland School District for over 20 years and volunteered at many school related activities. She greatly enjoyed her time in this capacity and watching her son grow in these activities. Michele was a life member of the Westmere Fire Dept. with over 25 years of service. She actively participated in fundraisers and planning dinners during her time there. Michele is survived by her son, Steven (Lottie) Urrato, two brothers, Robert (Maureen) Tarantino of Florida and James Tarantino of Albany and two grandchildren, Callen C. and Donovan C., several nephews and a great niece and nephew. Calling hours will be held on Wednesday from 6 – 8 pm at the DeMarco-Stone Funeral Home, 5216 western Tpk. (Rt 20) in Guilderland. Funeral services will begin on Thursday 9:15am from the funeral home, followed at 10 am by a Mass of Christian Burial at Christ the King Church. Burial will be at Most Holy Redeemer Cemetery in Niskayuna. Memorial donations may be made in Michele’s memory to the Westmere Fire Dept. 1741 Western Ave. Albany, NY 12203.